The National Council of Churches in the Philippines (NCCP) condemns in the strongest terms the mass killings of 14 farmers by police officers in Canlaon City and Manjuyod and Santa Catalina towns in Negros Oriental. We embrace in prayer and solidarity the families of the victims, as we join the call for a thorough and independent investigation. May God comfort those who mourn in this time of grief. The killings follow the all-too-familiar script of “nanlaban” (they fought back) that has been used to justify killings in anti-drug operations. This time the farmers have been labelled as members or supporters of the New People’s Army, which were vehemently denied by their families and relatives. 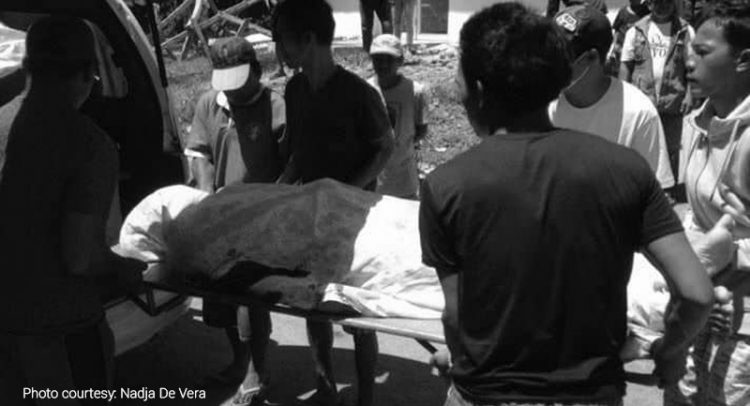 Two of the victims were even Barangay officials and according to Bishop Gerardo Alminaza, one of those slain was a lay leader of a mission station of the Roman Catholic Diocese of San Carlos. The statements of government officials on these killings are disturbing. Not only have they sought to discount condemnation as “leftist propaganda,” they have also labeled those speaking out as supporters of the New People’s Army. Condemning these killings is a Christian duty, a moral requirement for people of faith and conscience. Fourteen people have been robbed of God’s most precious gift, which should have been protected at all costs by our police and military. Even the governor of Negros Oriental has demanded an explanation. Respecting the rights of the people, even if they are suspected of misdeeds, is a hallmark of a truly democratic society. As we have said before, one killing is one too many. Fourteen people killed indicates an alarming rise in the climate and culture of impunity in the country. The mass killings and the arrests of the farmers labelled and accused as rebels or sympathizers come on the heels of the government’s unilateral termination of the peace negotiations with the National Democratic Front of the Philippines (NDFP) and the dissolution of its peace panel led by Sec. Silvestre Bello III. We fear that the killings in Negros foreshadow more operations to come. We worry for a further escalation of the armed conflict. We raise concern that the people will be the ones to suffer. The NCCP joins the call of Bishop Alminaza and other human rights groups for an independent probe on these killings. Police and military must be held in check and human rights must be upheld even in situations of civil strife. In resolving the armed conflict, we reiterate our long-held position that peace can be pursued through principled talks at the negotiating table where mutually crafted agreements can be forged for the good of the people. We call on our government leaders and our police and military to fulfill their mandate and be instruments of peace and follow what the Apostle Peter wrote: “…turn from evil ways and do good…seek peace and pursue it.” (I Peter 3:11).